Koskas headed Renault's EV program from 2009 to 2012. PSA Group said former Renault executive Thierry Koskas will be the new head of its sales and marketing operations. Koskas will oversees sales and marketing for the Peugeot, Citroen, DS and Opel brands. He will start on March 26, PSA said in a statement Tuesday. Koskas left Renault in January after working for the company for 21 years. His roles at Renault included head of sales and marketing, and head of the company's electric vehicle program. 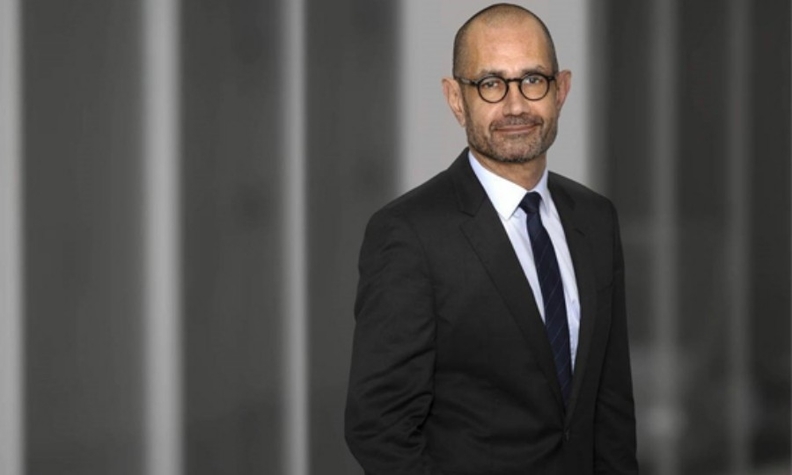 At PSA, Koskas replaces Alberic Chopelin, who will join French car rental company Europcar Mobility Group as chief commercial and customer officer, on April 15.